practical value. Wearing glasses is a joy to be shared! Micedraw designs are hand-drawn expressing essential elements. and Crafts tradition creates gorgeous simplicity. All products are manufactured in Sabae City, Fukui Prefecture. 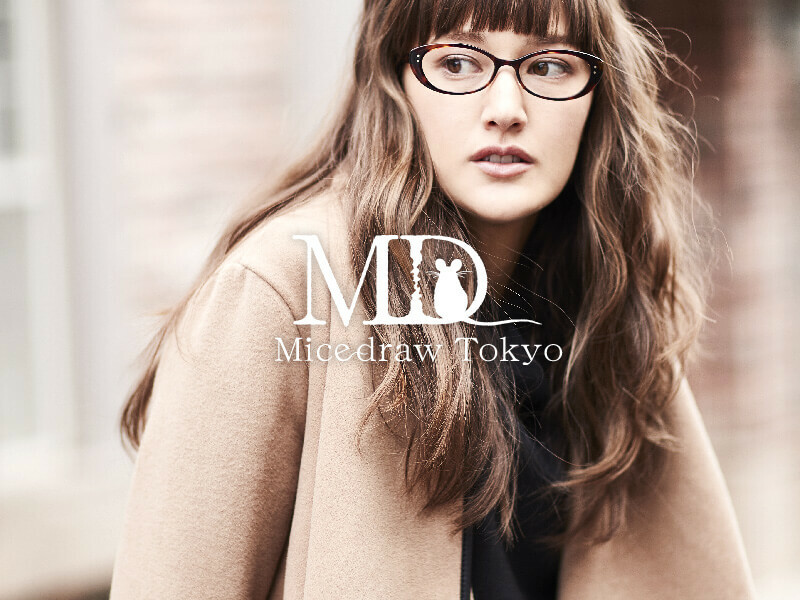 © Micedraw Tokyo. All rights reserved.